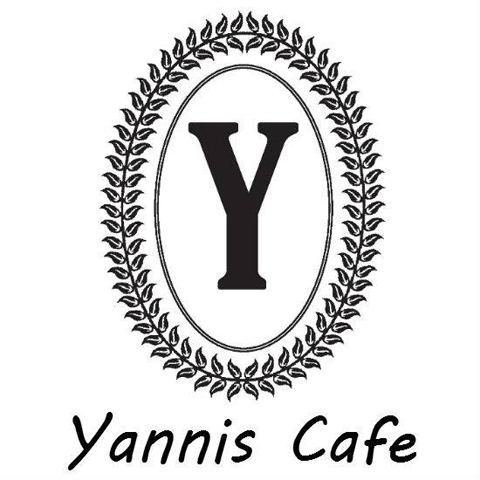 Yannis Cafe, in Manteno, IL, is the area's premier restaurant serving Manteno and surrounding areas since 1994. 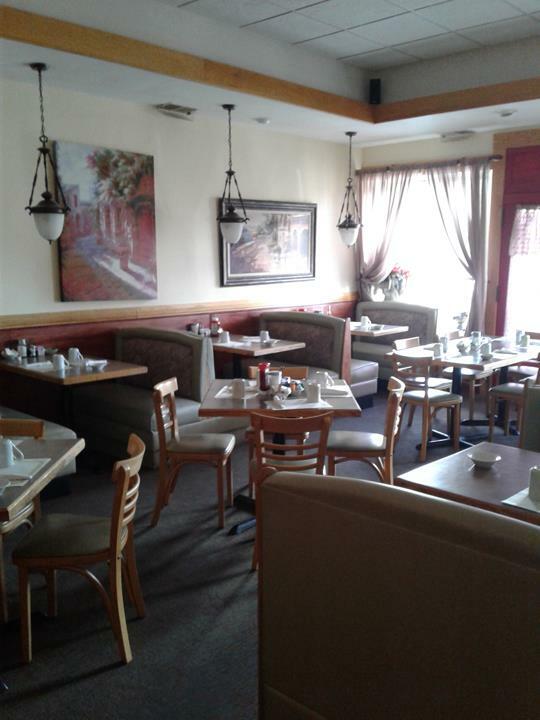 We offer breakfast and lunch, great home cooked food and hospitality, coffee and much more. 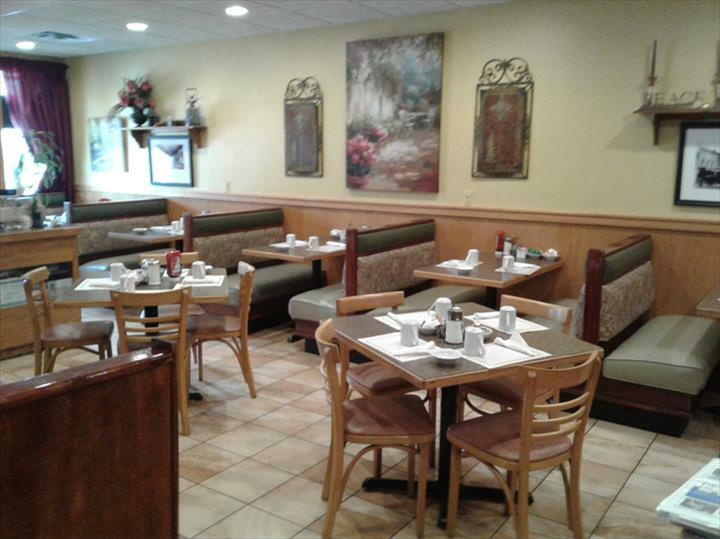 For your next meal, visit Yannis Cafe in Manteno. 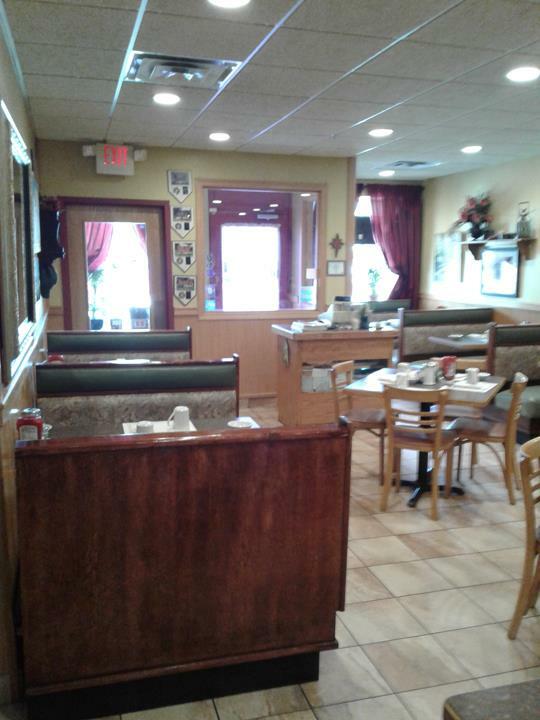 "Excellent food and good service! Has a small town feel."